Is Teen Mom 2’s Jenelle Evans Planning Another Child To Extend Her 15 Minutes of Fames? 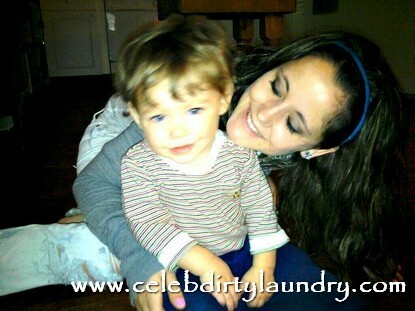 Jenelle Evans who is already struggling with her son Jace Vahn Evans is said to be considering to have another child. Jenelle has already sacrificed her social and romantic life – given up the essence of what it means to be a teenager – in order to raise him. Jenelle’s former roommate and friends talk to Life & Style about Jenelle’s reasons for wanting to have another child. Rumor has it Jenelle spends more time with her boyfriend than taking care of her son. Apparently her mother is becoming frustrated with her because it seems the only time she wants to spend with her son is when the cameras are rolling. Not so hard to believe that she is considering having another child to extend her 15 minutes of fame. What do you think about this? Are reality shows like this causing more teens to become pregnant? Celeb Dirty Laundry wants to know?